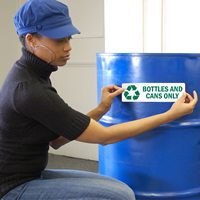 Mark different recycling bins with proper labels to organize your recycle program. This label lets people know where to collect used bottles and cans for recycling. 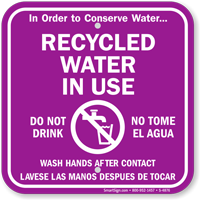 • Recycle labels are great reminders to contribute in recycling and conserving energy. 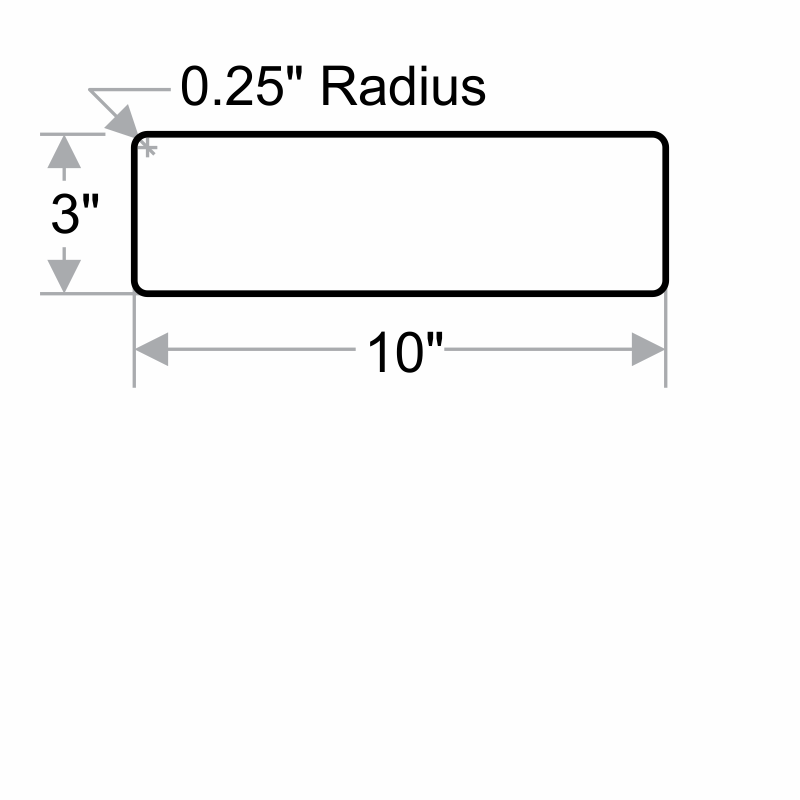 • The label easily adheres to curved surface.